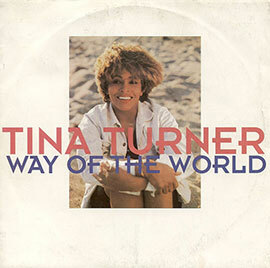 "Way Of The World" is a single from Tina Turner's compilation album "Simply The Best". 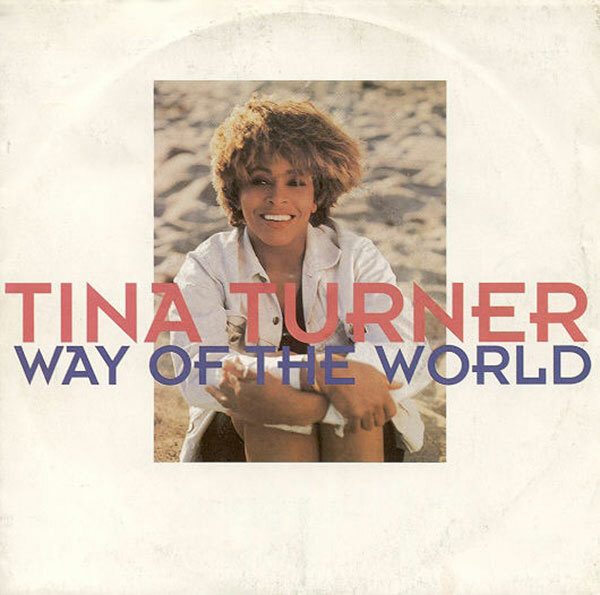 "Way of The World" was the second song released in 1991-1992 from the "Simply The Best" Compilation album. The song was written by Albert Hammond and Graham Lyle. The Queen seems to enjoy love a lot, because "Way of The World" is another love song. This catchy and smooth pop-soulfull ballad is about a woman who is deeply in love with a man, and completely devoted to him. She never wants to be without him. 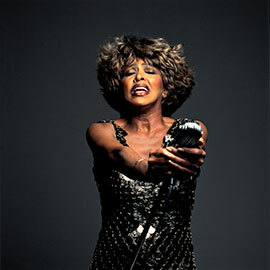 Tina Turner performed it a couple of times on several shows, for instance on Top of the Pops and Fantastico! 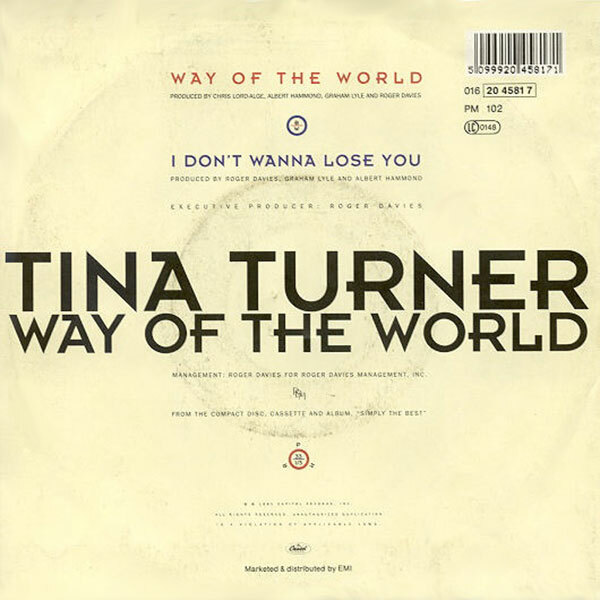 Tina never did perform this song in one of her live tours. The single was released in different formats. 7" single, 12" single, cd single and cassette. 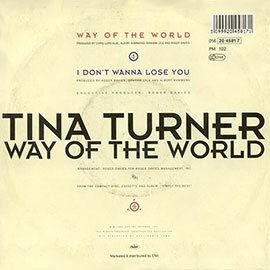 For the release of "Way of The World" Tina shot a new video. Totally black and white and it shows the love between a woman and man. However there are two versions of this video. The regular and the Angelo’s cut version. The B-side is "I Don't Wanna Lose You". 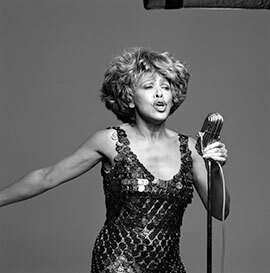 "I Don’t Wanna Lose You" is a single from Tina Turner's album ‘’Foreign Affair".